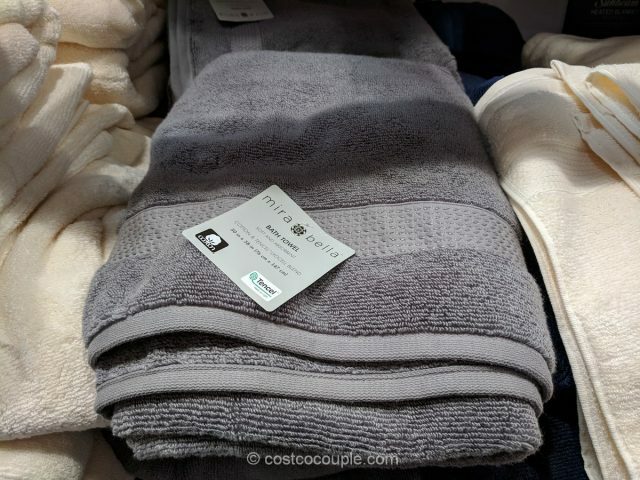 Do you need new towels for your holiday guests? 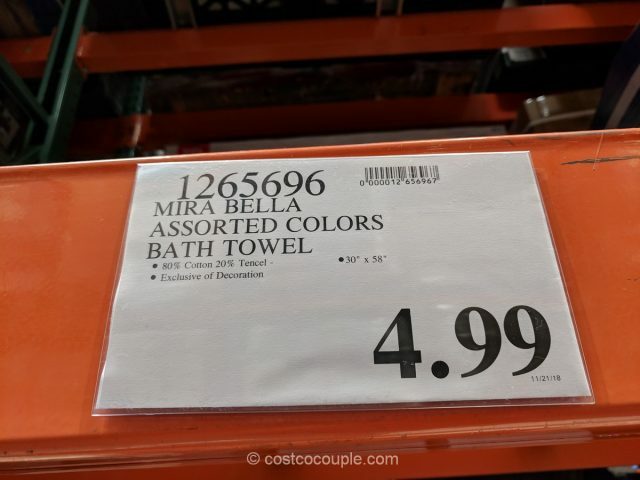 If so, check out the Mira Bella Bath Towels that are currently available at Costco at an attractive price. 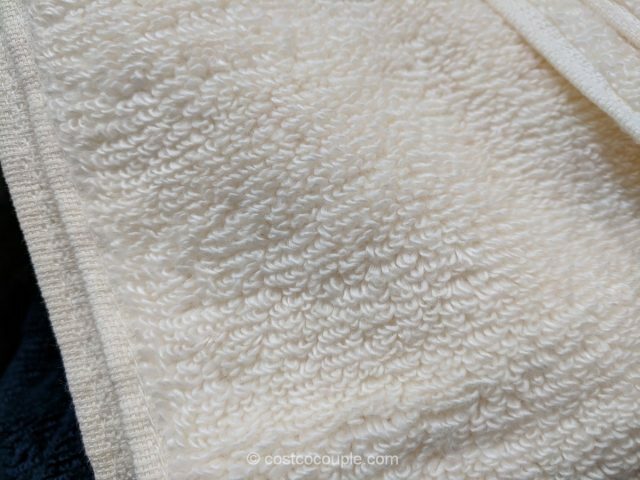 These soft towels are made with an 80% Cotton and 20% Tencel Lyocell blend. 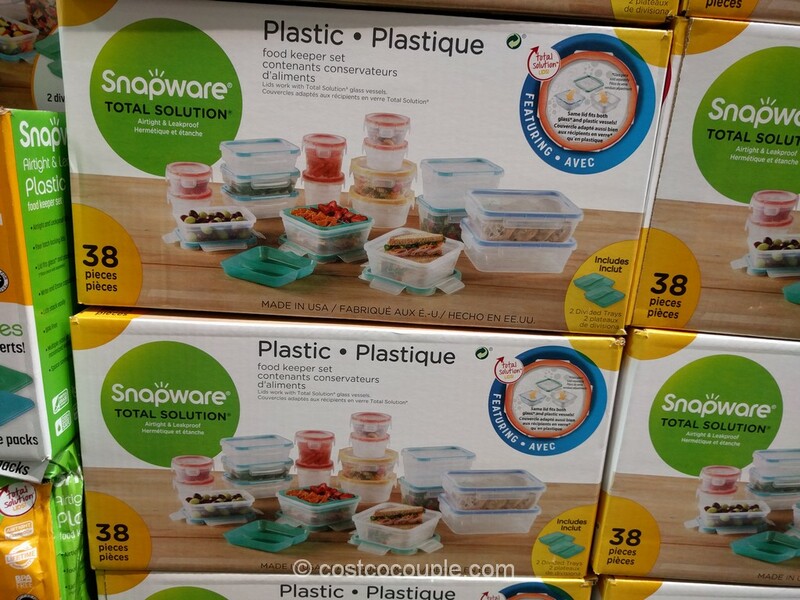 They have the “Made in Green” label which means that they are made with materials tested for harmful substances, made in environmentally friendly facilities and made in safe and socially responsible workplaces. 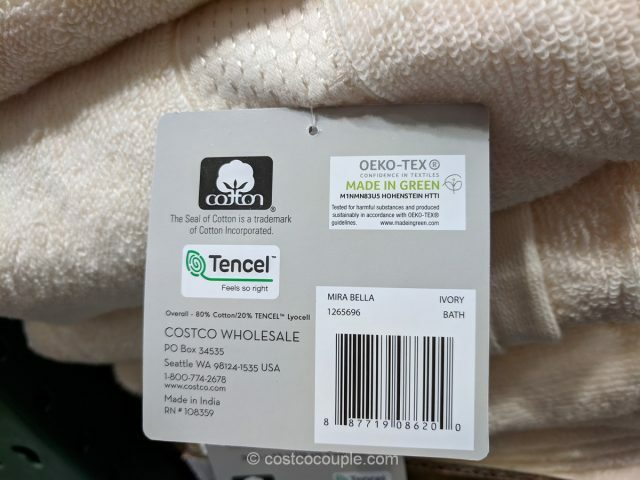 The towels measure 30″ x 50″ and are Made in India. 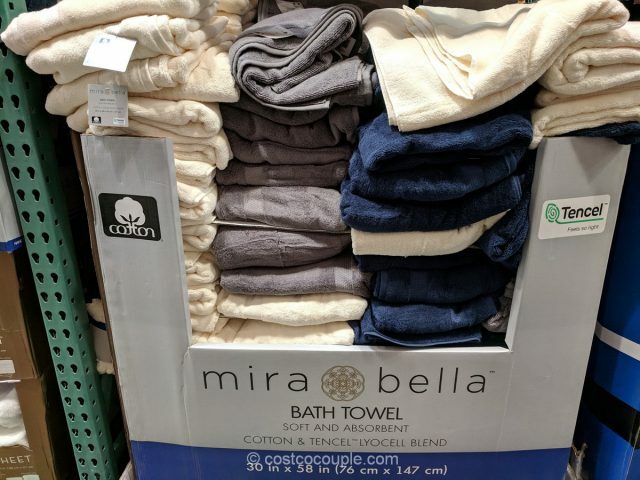 We normally purchase the Charisma towels at Costco and can’t decide if the Mira Bella towels are better, worse or the same as Charisma. 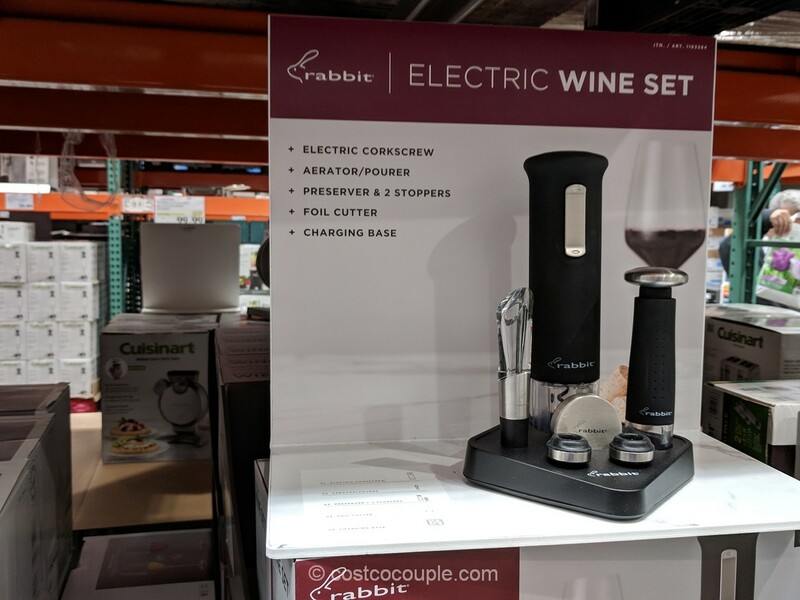 Anyone has tried both and would like to share their views? 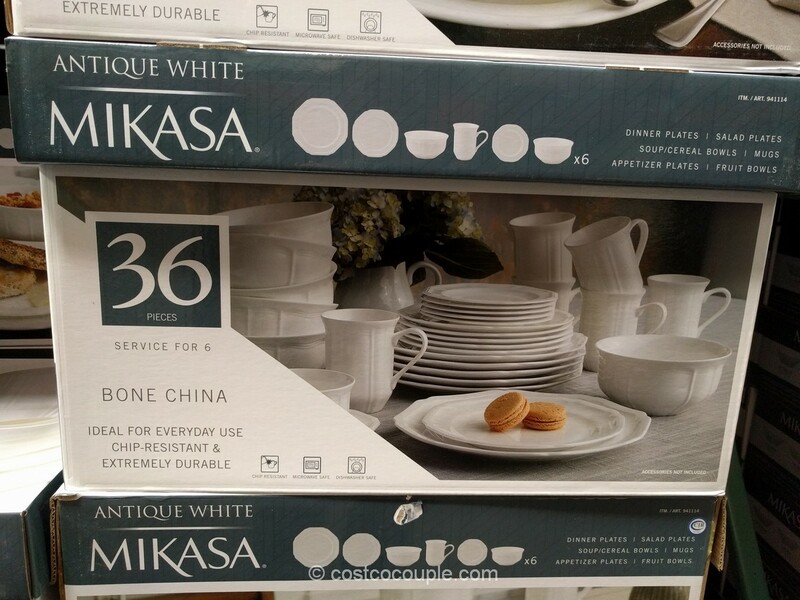 We did see several shoppers with several of these towels in their carts so they are rather popular. 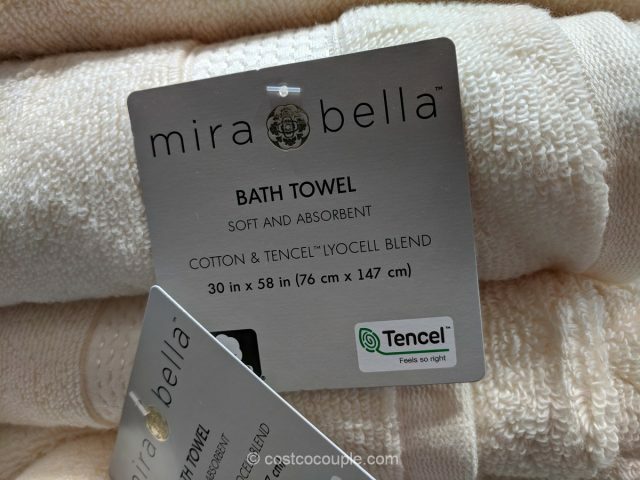 Mira Bella Bath Towels are priced at $4.99.